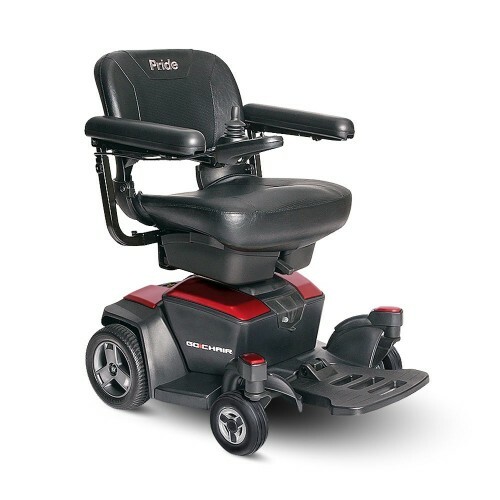 Electric Wheelchair Rentals for Los Angeles and surrounding counties. 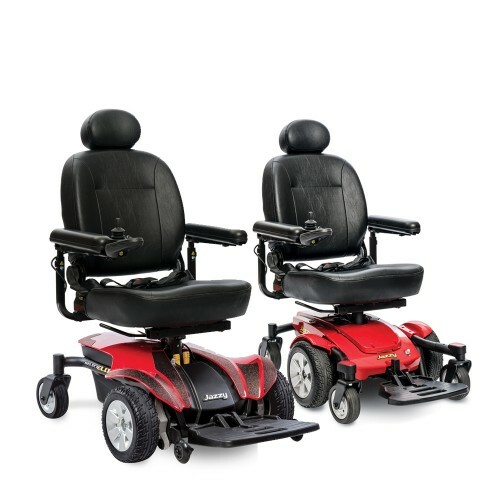 Durable and high quality Electric Wheelchair Rentals. 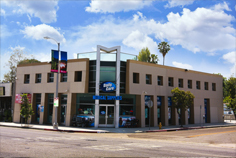 Our Electric Wheelchair rentals are available for in-store pickup in our showroom 19330 Ventura Blvd. Tarzana CA 91356. 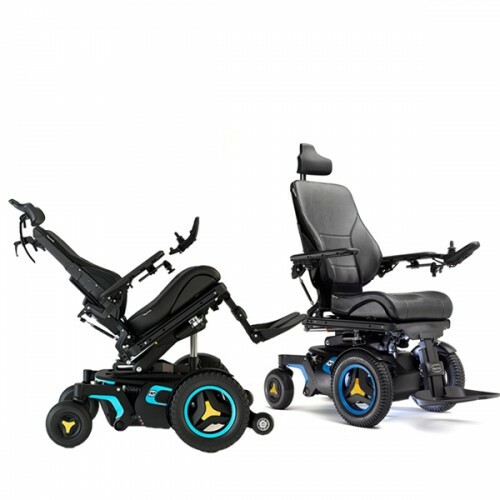 Delivery to the home is also available for our Electric Power Wheelchairs. 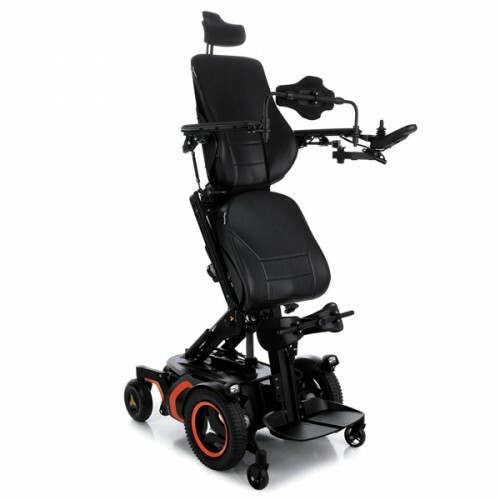 Electric Power Wheelchairs are great for navigating around tight areas in the home. 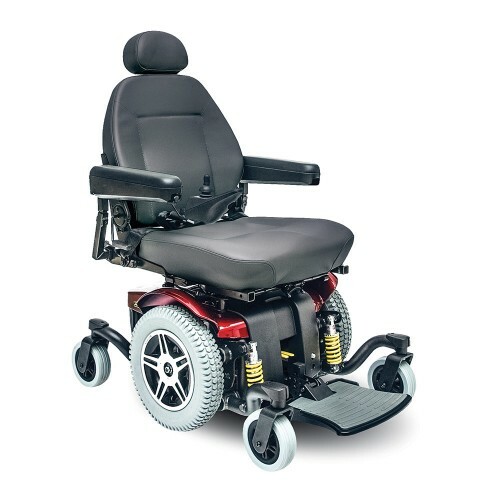 Power wheelchairs have a very sharp turning radius allowing for easy and precise movement in tighter areas. For customers interested in ordering an electric wheelchair rental please call us at 818-705-0606. 128 lbs. 300 lbs. 3 Pieces 36 lbs 3.75 mph Up to 9 mi. 125 lbs. 300 lbs. No 69-100 lbs 4 mph Up to 15 mi. 174 lbs. 450 lbs. No 122 lbs 4.3 mph Up to 11 mi. 260 lbs. 300 lbs. No N/A 5-6 mph Up to 16 mi. 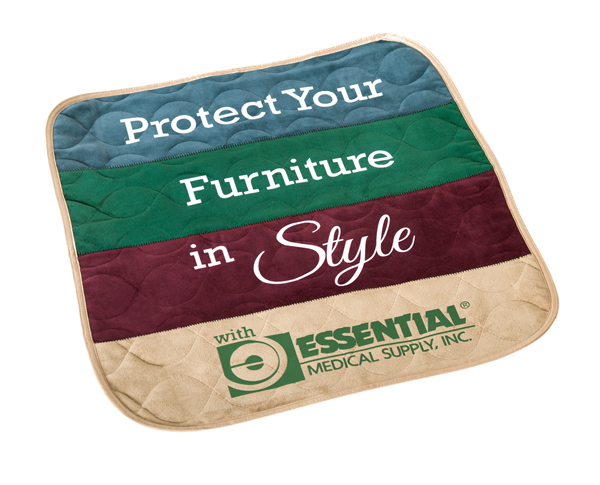 We have available Permobil, Amy's System, Sunrise Medical, Quantum Rehab wheelchairs for you to choose from. 300 lbs. 265 lbs. No N/A 5 mph Up to 25 mi.